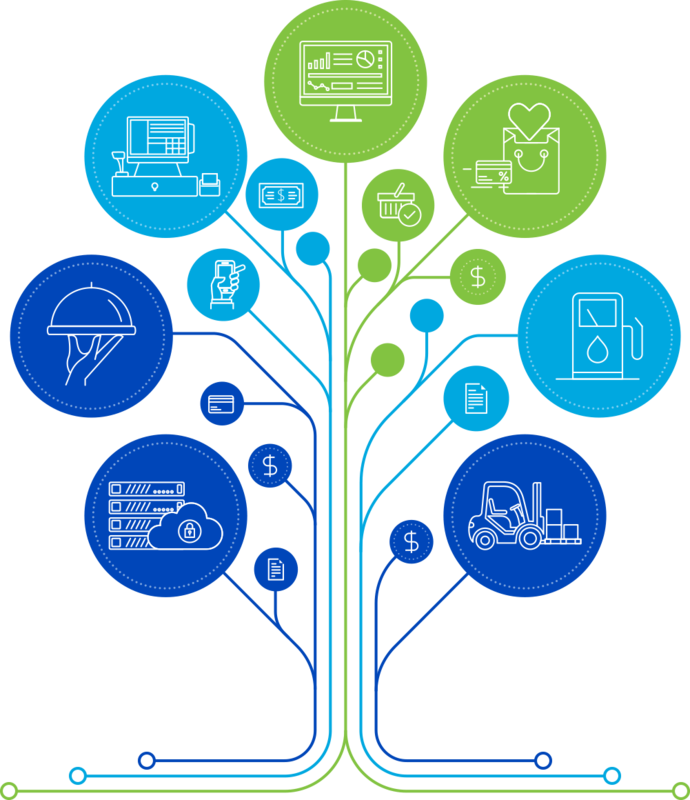 Our mission is to make retail and downstream petroleum operations easier for everyone. With a commitment to innovation, we want to make an impact and shape the future of retail all over the world. We thrive on change and rely on our teams to quickly solve problems and be proactive thinkers. If you are a go-getter and like to be challenged every day to not only improve your professional development, but your personal development as well, we are the place to build and grow your career. We build products that help retail and downstream petroleum companies manage their forecourt, store, and enterprise operations. No matter how simple or complex, we help retailers grow their businesses. We don’t do this on our own. We partner with 100+ companies including SAP, IBM, Intel, Brother, Tableau, NCR, and Verifone. We’ve grown considerably. We now serve over 210,000 active users who generate and manage over 23,000,000 daily transactions in over ten countries. Our technology helps to capture, organize, and analyze those transactions. Founded in 2002 and headquartered in Pittsburgh, Pennsylvania, we continue to expand our global footprint with an office in Odessa, Ukraine and plan to open additional satellite, development, and support offices in Europe and Asia.